— Just fifteen years ago, it was hard to picture the concrete and immediate impact neuroscience would have on people’s lives beyond medical applications. 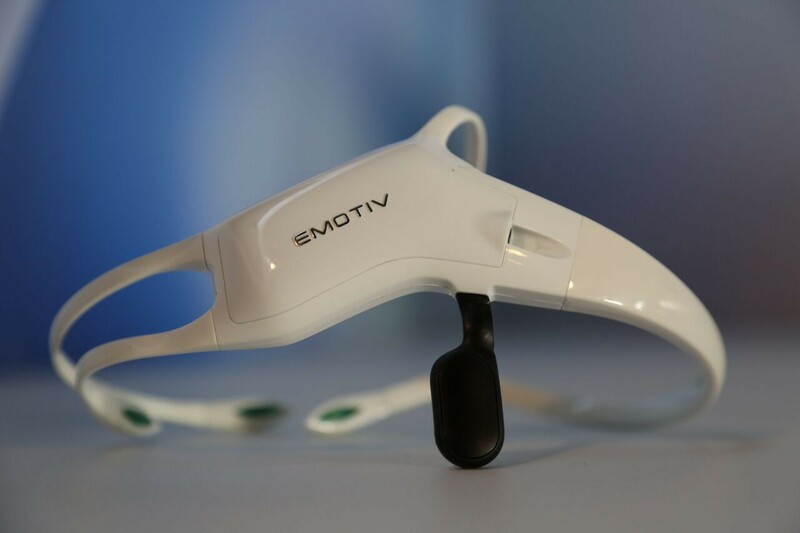 EMOTIV, the world leader in personalized neuroinformatics, has changed this by introducing innovative affordable, scalable and portable hardware neurotechnology. The technology, combined with softwares and translational algorithms, has a specific mission in mind: to leverage deep learning to better understand how the human brain works during our everyday lives, accelerate brain research globally and democratize access to brain healthcare. 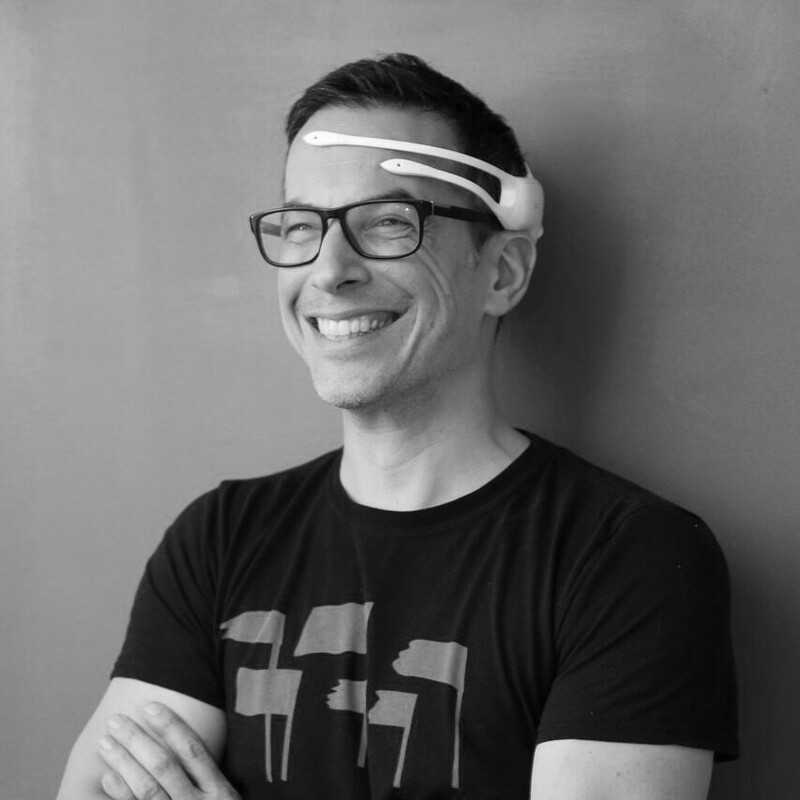 Prof. Olivier Oullier, neuroscientist and EMOTIV’s President spoke to us. Simply put, electro-encephalography (EEG) is a non-invasive neuroimaging method that records the electrical activity of the cerebral cortex. Electrodes are placed along the scalp of an individual to measure and monitor brain waves. The first EEG recording performed on a human brain dates back almost a century. Since then, it has mainly been used for scientific and clinical applications, to understand cognitive processes and identify dysfunctions of the brain for example. One of the key advantages of EEG is that its temporal resolution makes it one of the only ways to image the very rapid way information is exchanged in the brain, as opposed to a neurotechnology like functional magnetic resonance imaging (fMRI), which has great spatial resolution but is slower than EEG. However, there are a lot of shortcomings on traditional EEG systems. First, most EEG equipment used in scientific and medical facilities is very expensive, we are talking tens of thousands of euros here. Second, clinical EEG generally requires a facility that is shielded against electromagnetic interferences. Third, it is a very long and fastidious process to equip participants, who are required to remain still during the data collection, therefore limiting the duration and repertoire of tasks that could be investigated during EEG experiments. Tan Le had a vision for a portable, affordable, yet scientifically rigorous system, that would not only disrupt the EEG market but, more importantly, the way neuroscience participates in and improves our daily lives. This is what led her to found EMOTIV and assemble a team of leading neuroscientists, engineers and data scientists to create what has become the world leader in portable EGG and personalized neuroinformatics. Our brainwear is portable, wireless, scalable and affordable. To date, more than 80,000 people in approximately 120 countries own one of our devices. The affordability - we are talking about a pricing that is similar to gaming consoles - might be one of the reasons. But the effort to make the combination of EMOTIV hardware and software super user-friendly, accessible and diversified so that it can be used in various aspects of people’s lives is also key to our success. EMOTIV is not selling devices, it is offering a true ecosystem. We are very proud that an independent analysis revealed that more than 4,000 publications reference EMOTIV solutions, with several other independent studies reporting that the quality of our brain data is as good as what systems 50 times more costly than ours can provide. Brainwear® that allows you to monitor your cognitive health and wellbeing and optimize your performance. Our neuroinformatics solutions consist in an interface composed of brainwear equipped with sensors that are placed on the head of people. Neurodata that is collected through the sensors is sent wirelessly to a computer or a phone. EMOTIV’s proprietary cloud-based machine and deep learning translational algorithms process and identify patterns of brain activity and deliver metrics back to the user. The portability of our systems is helping neuroscience to “break free” from labs and allows researchers to observe the brain activity of people in their natural habitat performing their normal routines. This allows us to have unprecedented insights on how the healthy brain functions and to better understand our daily activities. The data collected feeds into our repository of brain data - arguably the world’s biggest collection outside of medical and scientific facilities. Our insights and solutions have a track record of concretely improving a broad variety of fields including road safety, design, defense, healthcare, mobility, education, wellness and performance at work. 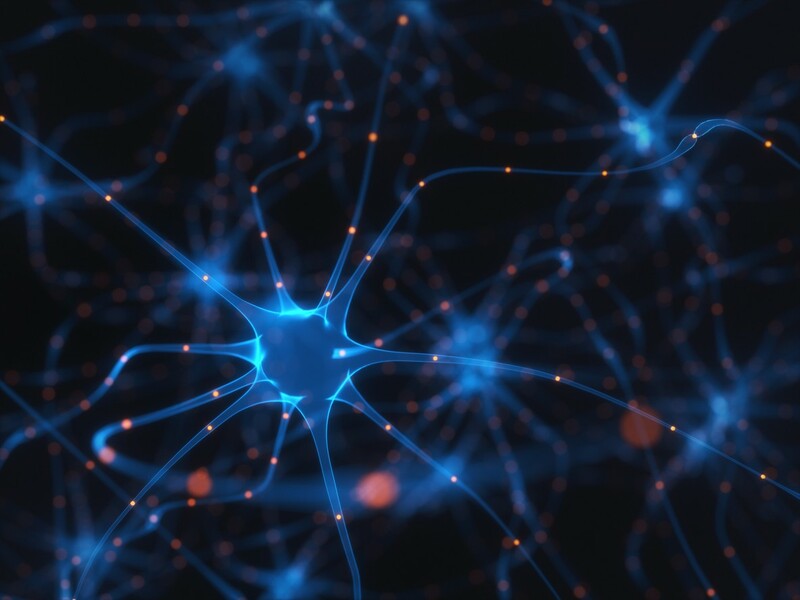 In addition to monitoring brain activity and better understanding attention or stress, we are also working on interfacing the human brain directly with connected objects. This is what is called brain-computer interfaces (BCI), or human-machine interfaces (HMI). In a nutshell, it means allowing people to control objects (physical or digital) with their minds – just like Jedi in Star Wars movies. One of the high-impact applications we have worked on with EMOTIV’s BCI solutions is helping people suffering from physical disabilities regain not only mobility but autonomy. Recently, our neurotechnology was used to allow our friend Rodrigo Hübner Mendes, who became quadriplegic after being shot, to drive a Formula 1 car on a race track with his mind only. The learnings from that experience are transferred to day-to-day solutions for disabled people to mind control wheelchairs and smart home systems. This is not a theoretical application: it’s already happening. We made a point to develop a user friendly interface that does not require to be an engineer to control devices with our brainwear. If a disabled person thinks about the direction they want to steer their wheelchair, EMOTIV’s machine learning will recognize the pattern, associate it with the action of physically moving in that direction and there they go! The repertoire of possible applications for brain-computer interfaces keeps growing. Our brainwear can interact with every connected object: a television, a mobile phone, a drone, a car, your home. We recently gave a demonstration at the World Economic Forum’s San Francisco Center for the Fourth Industrial Revolution. Global executives, using our BCI solution, learned to control the take-off and the landing of a flying drone with their minds in less than a minute. EMOTIV’s solutions can also be used to study other brain mechanisms, such as attention or stress. Our analyses are being employed to better understand the attentional behaviour of students in classrooms, consumers (e.g. what do they pay attention to), a patient (e.g. what are the mental blocks that hinder a patient’s ability to comply to a treatment) or even fans during a concert like in our recent #EnjoyTheScience project during a Depeche Mode concert. To date the biggest demand we receive comes from organizations that employ people whose jobs require full concentration and where lives are at stake. Cutting-edge monitoring of attention thanks to neuroinformatics constitutes a key asset for pilots, nuclear or energy plant operators, drivers, airline controllers, nurses, surgeons, etc. Our translational algorithms can detect, and somehow anticipate, when the attention of an individual is going to drop as well as when people stress. This allows to tailor the working patterns of people. We do contribute to improving not only efficiency at work but also wellness in the workplace. Currently, we are conducting work and applied research with several key stakeholders in the automotive industry, airline companies, and HR departments of big organizations on wellness in the workplace. In Davos this year, we launched #Tech4RoadSafety: a partnership with the Fédération Internationale de l’Automobile (FIA) and the Brain and Spine Institute in Paris to leverage neuroinformatics to save lives on the road. We are also working with insurance companies to assess the level of distractions that the design, dashboard and intelligent embarked assistance in new cars can provide. Our research on road safety is driven by a concern that complex dashboards in recent cars can lead to higher distraction and new risks on the road. The transition from traditional driving methods to using new automated driver assistance tools carries a different level of stress for the driver and leads to new behaviours that must be investigated. Looking at the way humans have interfaced with technology throughout human history: people have always been developing tools that extended their own body and allowed them to do things they could not do before. The hammer is an extension of the hands that gave humans possibilities to build. The paint brush allowed humans to transfer what they had in mind onto a canvas. I see brain-computer interfaces as the current technological evolution that allows a new channel for humans to interact with their environments: physical, social and digital. At EMOTIV, we are on a mission to democratize and scale access to neurotechnologies and neuroinformatics. With ethics and privacy as priorities, we aim to give people new abilities, open up new opportunities and, ultimately, empower each and everyone of us to make the best use of the most powerful innovation in history, so far: the human brain. For everyone to have a healthier and happier life. Never forget #BrainMatters.